The A-7 Corsair II Association’s mission is to document the history of the A-7 airplane and those who flew and maintained it, to be a repository and guardian of the extensive Corsair II legacy, and to facilitate contact among former members of the A-7 community. 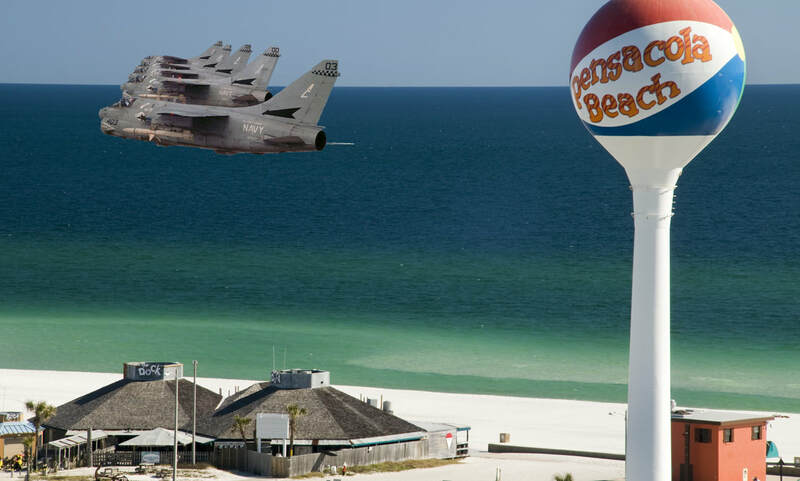 As a non-profit corporation, our goals are to contribute to select philanthropic organizations which support our mission and to assist the many aircraft carrier and land museums regarding the display and history of the A-7 airplane. A major focus is to provide funds and expertise toward encouraging the education of America’s youth in science, mathematics, critical thinking, and how the A-7 played a part in the history of Naval, Air Force and Air National Guard Aviation. NOW ACCEPTING APPLICATIONS FOR OUR USAF/ANG SCHOLARSHIPS! ASSOCIATION MEMBER TALKS ABOUT THE A-7 ON LATEST EDITION OF THE FIGHTER PILOT PODCAST! Our very own Tom "Demon" Mitchell was invited on the very popular Fighter Pilot Podcast to discuss his experiences in the A-7 "Corsair II". ​It's a great listen...check it out here! ​Your membership dues help us to fund scholarships and other valuable initiatives. If you've not yet renewed your membership, please do so today! 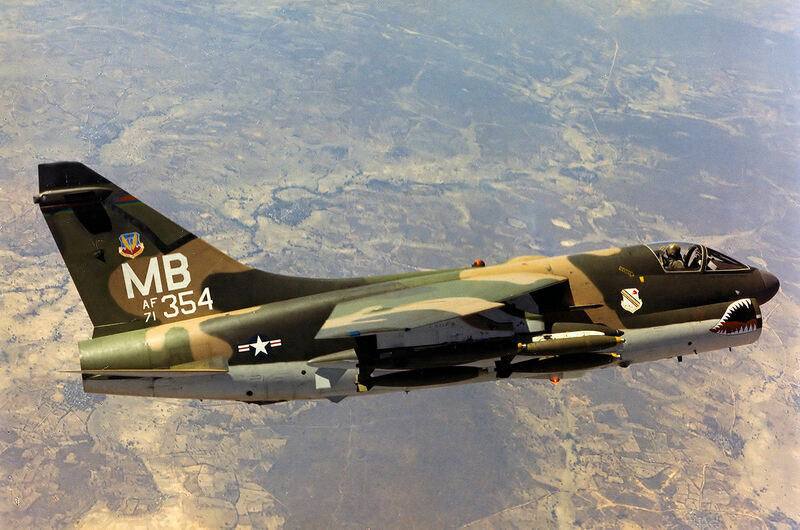 MEMBER: Open to all aviators who have flown an A-7 in the capacity of pilot-in-command, as well as all former officer and enlisted personnel who, at any time, served a tour of duty in a squadron which flew the A-7 Corsair II. Membership is also open to any persons who have served in a capacity of providing direct support to an A-7 squadron (e.g., civilians providing contractor services to the squadron at their home base, or while deployed). ASSOCIATE MEMBER: Granted to corportations or otherwise ineligible persons who are sponsored by a Member, and are accepted by the Board of Directors. Associate Members enjoys all membership benefits except for voting privileges. Click here to be taken to the Membership Application page. The A-7 Corsair II Association is a 501(c)(3) Tax-Exempt Corporation. Federal Employee ID Number 46-1898724.